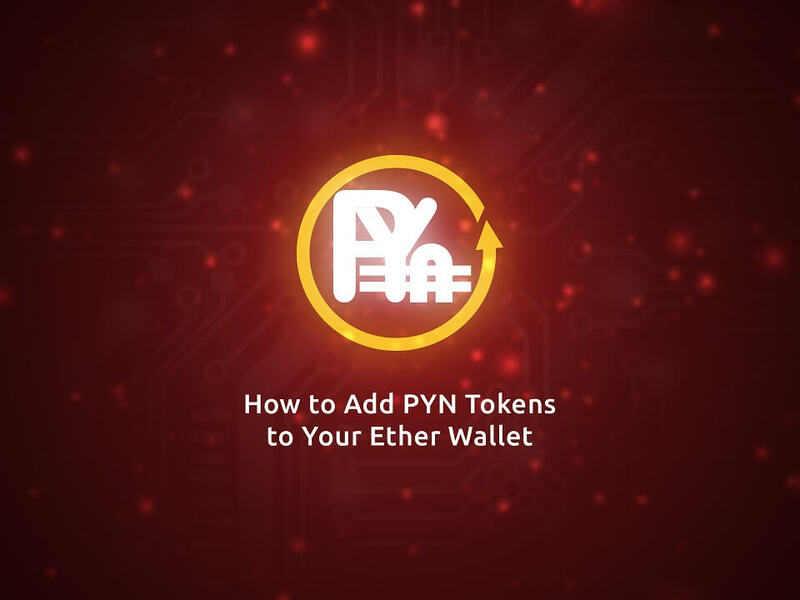 Adding PYN tokens to your Ether wallet is easy. Follow this step by step guide. Step 4: Double check if it is the right Token Symbol. Paycent token symbol is PYN. Step 6: Double check all the information you’ve provided then click SAVE. To check if the Custom Token was added to the list, click the LOAD TOKENS button. You will usually see it at the bottom of the list. Once the PYN tokens are distributed, you will see the overall amount you’ve contributed or received thru the referral program besides the PYN token symbol. For ICO Contributors, the distribution of your PYN tokens is ongoing (December 2017). For Bounty Participants, the distribution of your PYN tokens starts on Q1 of 2018.